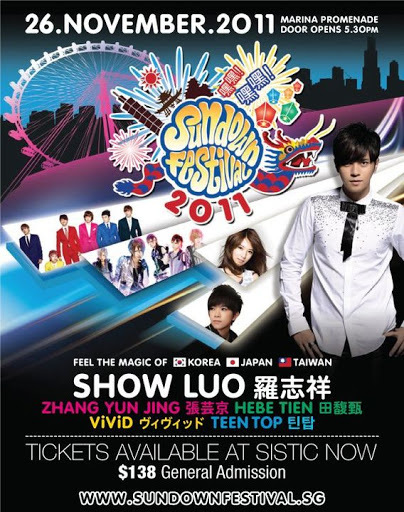 The bi-annual event Sundown Festival 2011 is here again! Focused on gathering Asian artistes globally to deliver the best outdoor event experience for music, cultural and entertainment right here in Singapore, this festival is one not to be missed! 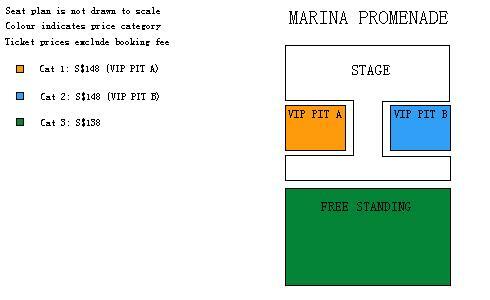 There will be 2 types of tickets – VIP pit area (right infront of stage) and Free Standing. 150 VIP tickets will be allocated for each VIP pit area. Tickets are available for sale via SISTIC website, hotline (+65 6348 5555) and all islandwide outlets. [UPDATE – 22nd Nov] Limited VIP tickets have been added for sale at SISTIC! Grab them fast before they are sold out! Normal admission tickets (S$138/tix) are running out fast too! Just like the previous years, there will be Fan Meet for the artistes this year as well. Only Teen Top, ViViD and Zhang Yun Jing will be present for the Fan Meet. The Fan Meet will be held at Novena Square 2 at 6pm on November 25th where non-ticket holders are allowed to attend too. Photography and autograph session passes can be won from Sundown sponsors’ contest and these lucky winners will get to go up on stage with the artistes during the Fan Meet. In the meantime, remember to mark your calendar for 26th November! Be it rain or shine, you can look forward to a whole range of authentic street food from Japan, Korea and Taiwan at the Festival too! Check out the greeting videos of the various artistes for Sundown Festival! 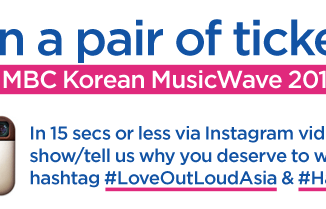 Fans can also vote for the songs that the artistes will be performing during Sundown Festival. Simply follow the below steps to do so! 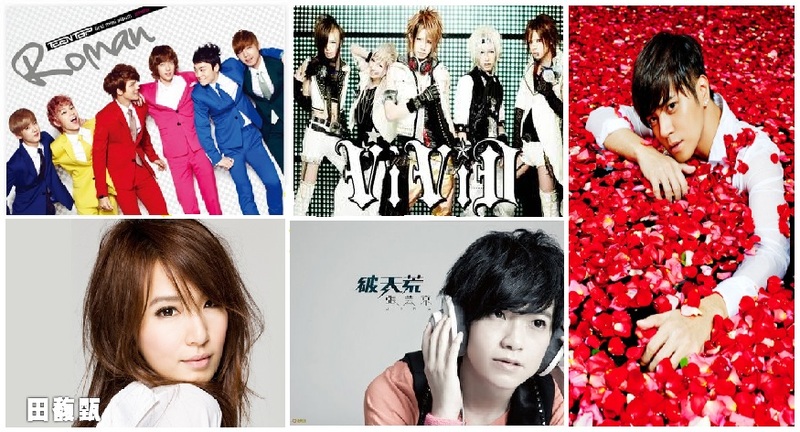 Songs with the highest votes will be performed at the Festival! Don’t forget to follow Sundown Festival on Facebook and Twitter for more details! Stay tuned to HallyuSG on twitter and facebook as we bring you the latest updates on the above event! 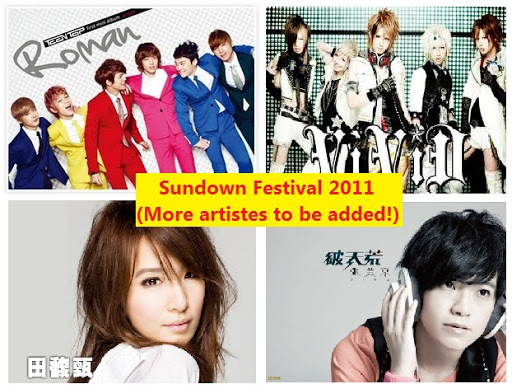 Find out more about Sundown Festival 2009 and Sundown Festival 2010 via the respective links as well!